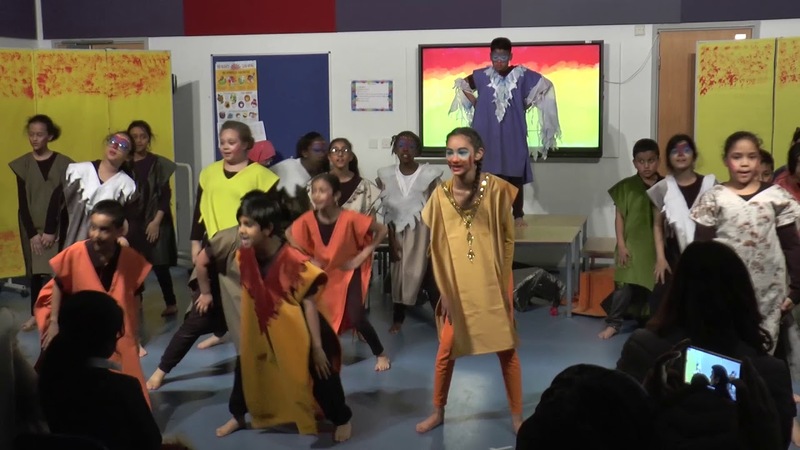 We are so proud of our cast of the Lion King. 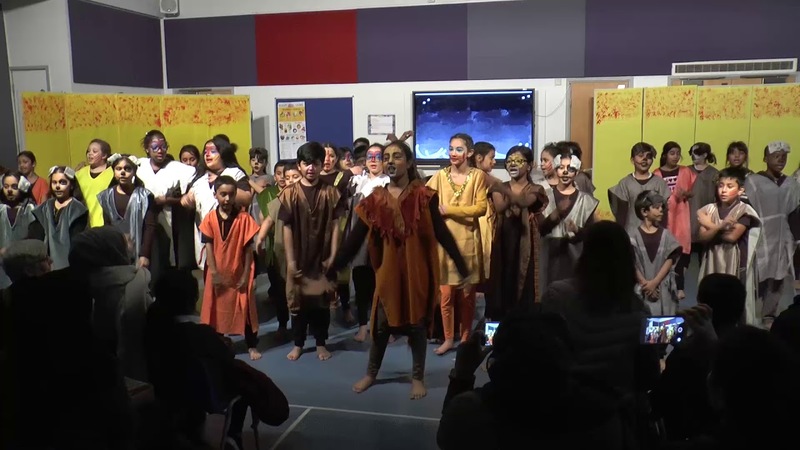 Fifty of our children from Y4/5/6 have worked tirelessly rehearsing twice a week since October to learn the songs, choreography and the lines for their parts. We have seen their confidence and talent grow. 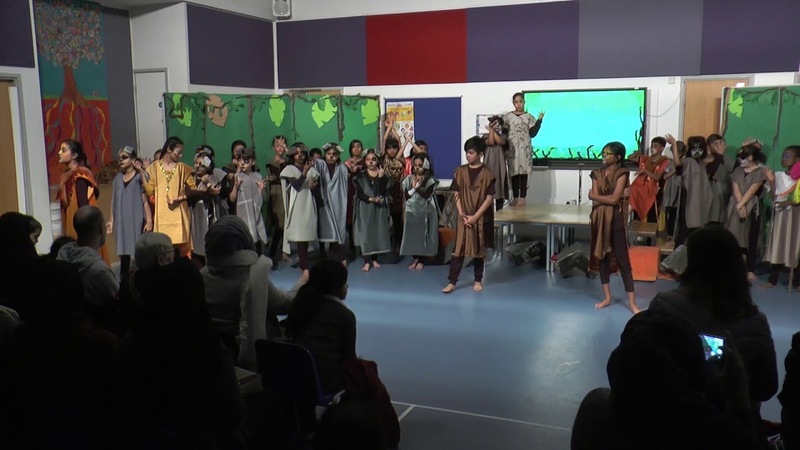 They performed four shows in school to great acclaim from parents, children and staff. They were so good they then got to take it to the West End where they performed on stage at The Lyceum Theatre. They really are stars of the stage and I hope they will be inspired to do more and take with them an experience never to be forgotten. 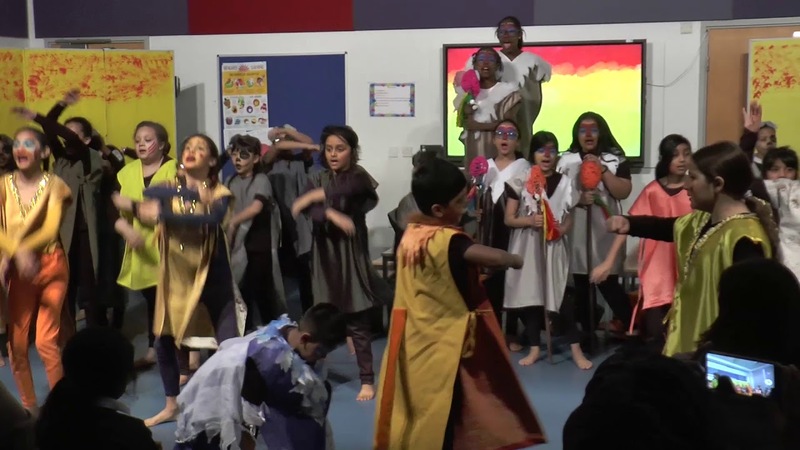 Thank you to the Disney team from Eastside Educational Trust, Genevieve and Jasmine, who worked with us and to Ms Katherine, Ms Sumaya, Ms Jessica and Ms Shamira who also worked tirelessly. Thank you also to our parent volunteer costume makers and all staff that made it possible.